New patient appointments general last about 30 minutes. 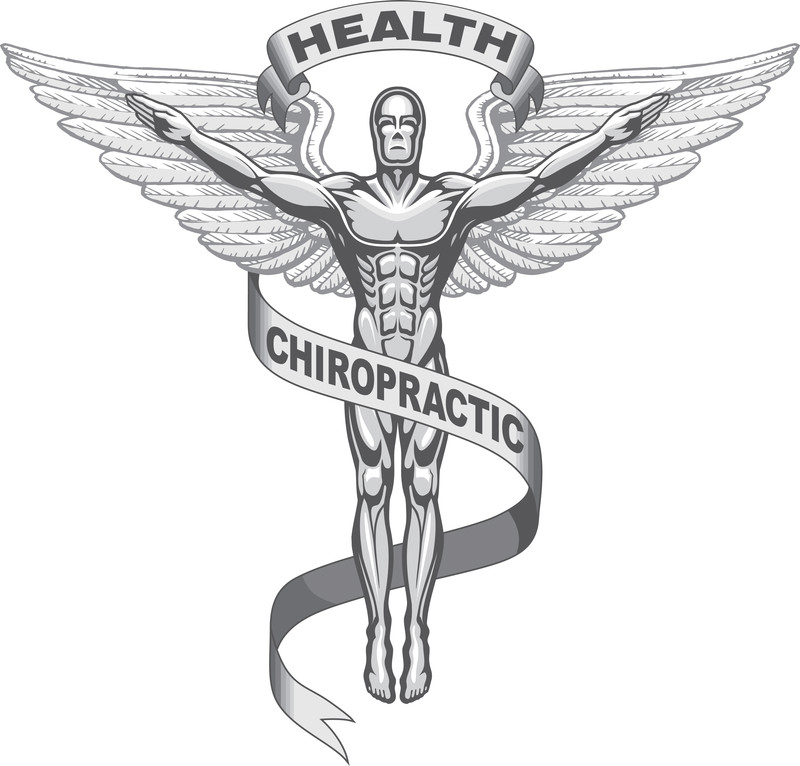 You will fill out some paperwork and consult with the doctor regarding your condition. We will discuss how the body functions, how chiropractic care works and how the best results are produced. A comprehensive chiropractic exam will then be performed. If necessary, x-rays will be taken at this time. Any necessary therapy as well as chiropractic adjustments will then be performed. Report of findings we will focus on your specific problems, x-ray analysis and exam findings. An individual treatment plan will be recommended and we will discuss insurance benefits as well as any cost you may encounter. 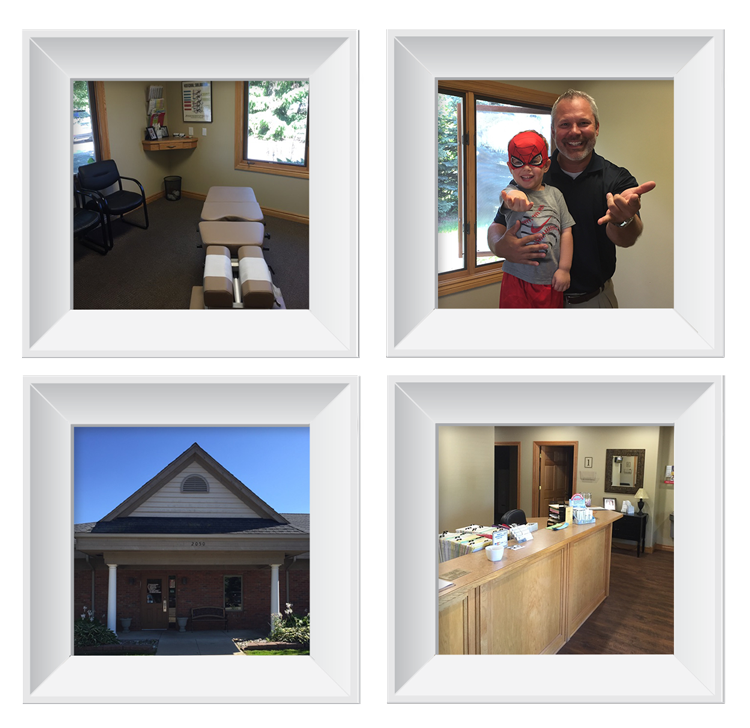 Thank you for choosing Butzin Chiropractic Clinic for your chiropractic care. Your health and well-being are our primary concerns. You can relax knowing you have chosen professionals with a sincere interest in your health. If you have any questions, please ask. We are always happy to help. Dr. Butzin graduated from Northwood University with a Bachelors degree in Marketing and Management. 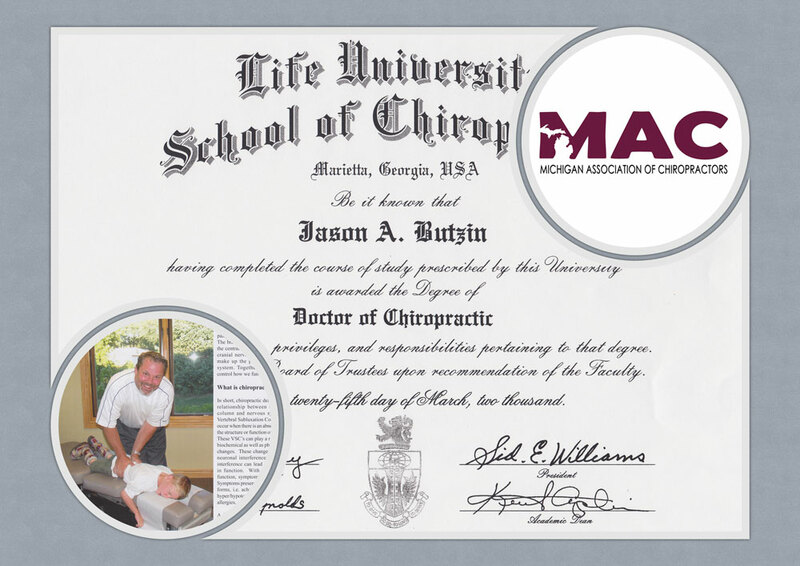 He later attended Lie University School of Chiropractic in Marietta, Georgia.